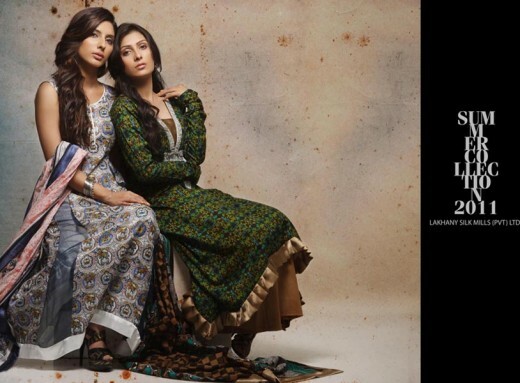 Lakhany Silk Mills Launches its Summer 2011 Collection. Lakhany Lawn Prints that would be available on this exhibition from 4th to 7th march at marriott, Karachi. 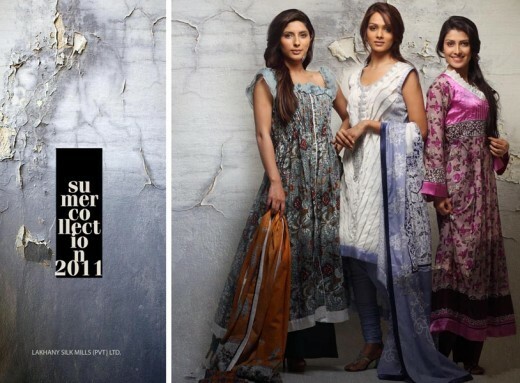 This Collection brings colors and trendy fashion style and named Komal Summer Collection 2011.